Greater Manchester metro mayor Andy Burnham returned to Westminster yesterday, if only to give a speech before heading up to the first Convention of the North in Newcastle starting today. His aim was to win over ‘SW1A hearts and minds’ to devolve to cities, and to highlight that that any sort of successful Brexit policy must be a successful devolution policy – from agreeing a workable exit deal in time, to actually addressing the issues of economic, social and political disenfranchisement that he thinks drove the vote for Leave. It is telling that media coverage ahead of Burnham’s speech focused on his position on a potential second EU referendum, rather than his main focus: the challenges and opportunities cities across the country face in the coming years, second referendum or not. This serves as apt analogy for how Brexit is consuming the national political agenda. Given the huge political focus and resources needed to manage the UK’s departure from the EU, that is unsurprising – but it is to the detriment of cities across the country. For example, Burnham highlighted that Greater Manchester has ambitions to improve bus services with the introduction of franchising. But this depends on parliament passing an order, which it apparently does not have the time to do. While UK cities still rely on individual departments or legislation to sign off on many of their plans, Westminster’s focus on Brexit pushes urban issues to the back of the queue. Devolution won’t just take work off of the hands of a Government trying to figure out what to do in light of the vote. It puts those powers into the hands of people who had voted Leave in order to ‘take back control’. And greater control can mean better policy – to suit local priorities or circumstances. 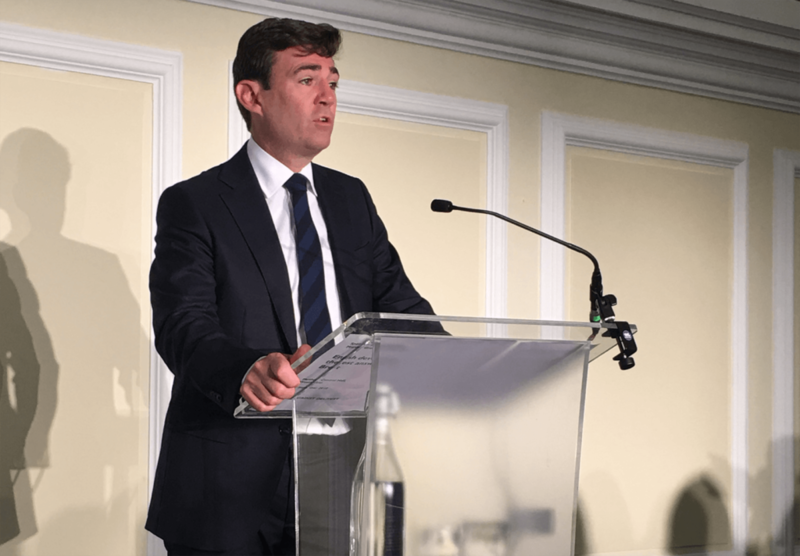 Burnham pointed to Greater Manchester’s Working Well programme – which supported people with health problems into work – as a clear example of how devolution allowed local policy to break open siloes, and use local knowledge that national policy cannot match. 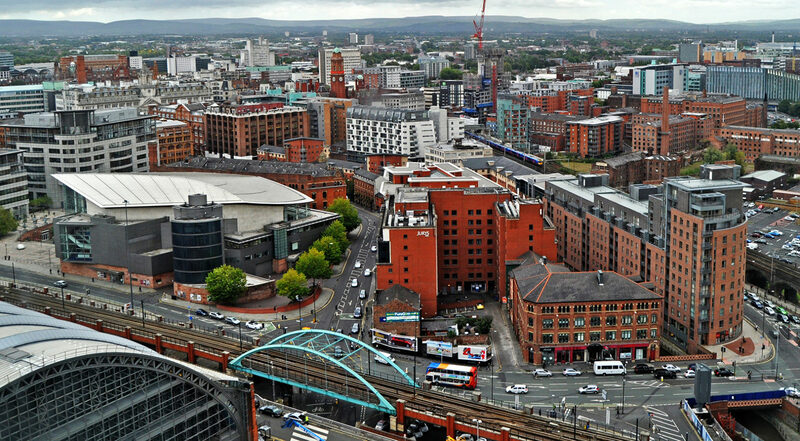 If Westminster is to be consumed by Brexit from now into the next decade, then devolution to cities is an important antidote to that problem. Burnham called for “all places to be in line” for devolution, though it isn’t clear what that might look like. The Government’s upcoming Devolution Framework also aims to tidy up an unstructured process so far, to ensure that all places know what is available and how to get it. The lack of Government bandwidth means that bespoke deals that don’t put cities in the lead, or those that dismantle existing deals, will be unlikely to happen. Local leaders should not expect Government to go further if they have gone nowhere, or backwards. While nominally a bottom up process, devolution deals for big cities are in reality take-it-or-leave-it on Westminster’s terms. These cities are too important to fall behind. These are live issues in government. The LEP review has been published, but the upcoming Devolution Framework, Local Industrial Strategies and the UK Shared Prosperity Fund (UKSPF) are all still to be finalised. Government should take heed of Burnham’s speech to help him and other leaders like Andy Street and Steve Rotheram respond to the local economic, social, and political priorities that were there before June 23rd 2016. Centre for Cities will be publishing our recommendations for the Devolution Framework and the UKSPF later this autumn.